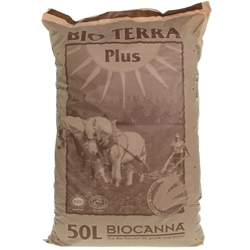 Mammoth P is the first organically derived microbial inoculant that maximises phosphorus and micronutrient cycling to maximise flower growth, increase yield, and enhance plant health. 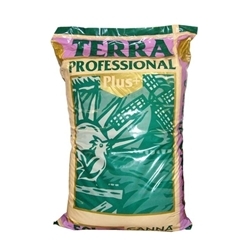 Mammoth P is the first product engineered and produced by Growcentia. Growcentia was founded by a team of three Colorado State University PhD soil microbiologists that share a passion for enhancing soil health and promoting sustainable agriculture. Using innovative proprietary technology, this team developed an approach to identify and apply nature’s very best microbes to improve nutrient availability to plants. Growcentia aims to help growers maximise the health of their soils or growth media to enhance plant health and yields, while minimising environmental impacts of agriculture. 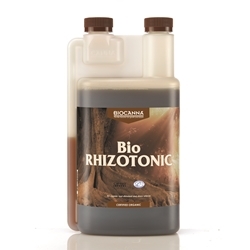 Bio Rhizotonic is a great choice of organic root stimulant. 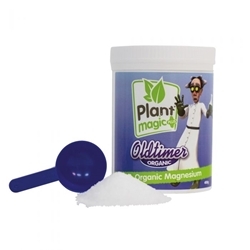 Plant Magic Oldtimer Organic Magnesium is a one pot stop to Magnesium deficiencies. 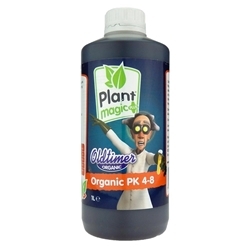 Plant Magic Oldtimer range offers an organic option for prevention and cure of magnesium problems. Plants usualy display defieciencies through stunted growth and leaves; plant leaves will show yellowing especially around leaf edges. 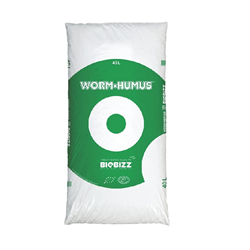 Biobizz created Acti-vera is which can be used in for various improvements in organic farming on food crops. 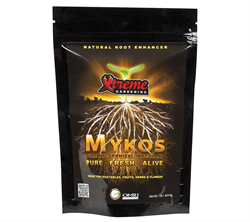 Re-enforcing the immune system of the plant using its large number of vitamins of vegetal origin, that help the plant to stay strong and healthy whilst venerable to diseases or plague attacks. 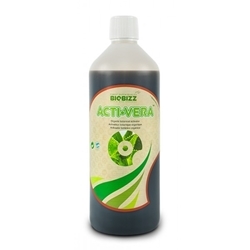 BioBizz Alg-a-Mic is a quality, organic seaweed concentrate.